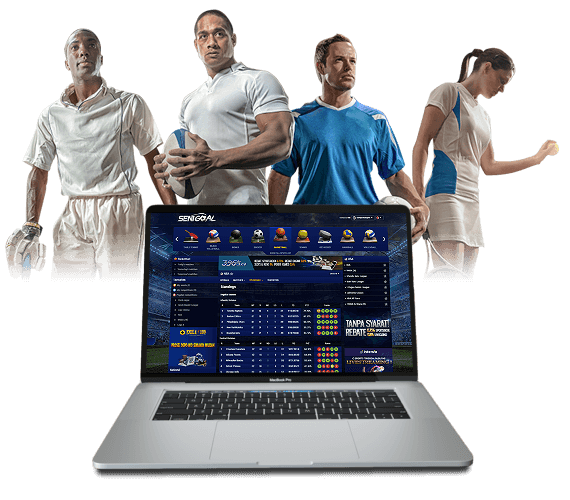 Have you ever dreamt about having all sports and all competitions in one place, along with all the historical data someone who places bets would ever need? Well, we have done it! This is why the STATSCORE team has used all of our experience, best practices and knowledge to create ScoreFrame. 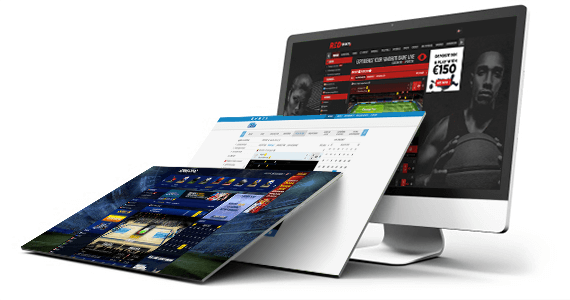 This makes it an ideal solution to keep fans who are looking to place a bet, on your website. It does this by providing them with data for the 1 million athletes, nearly 6,000 competitions and 27,000 teams that we are keeping a track of. With ScoreFrame you don't need to be afraid that your customers will go and seek stats and results elsewhere and never return – this is a common fear for all online projects. We have built a tool that will make your viewers feel at home on your website. Is this not something you have been looking for? Your company's visual identity is one of your most precious assets. We know this very well and this is why we put so much effort into meeting your expectations. ScoreFrame has been created in such a way that it enables detailed customization to match the colours and logotypes of your organization. Once this has been done and approved by you, the integration process is quick and simple. You can start using ScoreFrame almost immediately to boost your business. 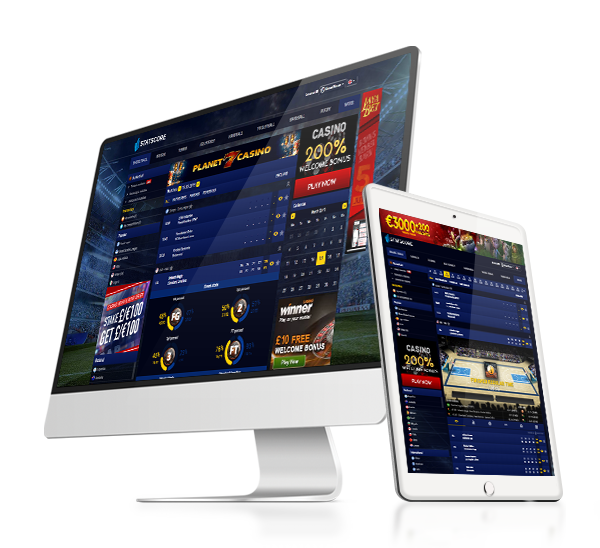 We have actively worked alongside the betting market since 2006. This has provided us with an enormous amount of experience and understanding of customer's needs. We know how important it is for your users to be able to make the decision about the next bet, based on historical data. With this in mind we have ensured that ScoreFrame is fully equipped with all the information they will ever need. Betting enthusiasts will find details about head to head comparisons along with information about streaks to help them as they ponder their decisions. More than 12 years of being involved in the creation and implementation of online digital projects has taught us that in order to keep visitors satisfied for longer periods and keep them coming back, you have to continuously entertain them. This is why we made sure to add in depth coverage of all sports and competitions that are covered by ScoreFrame. This is why you will find data for more than 1 million athletes, nearly 6,000 competitions and 27,000 teams. 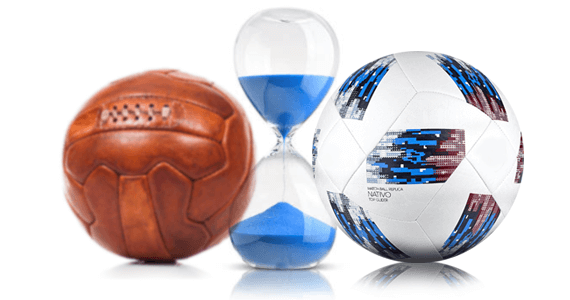 We have even included sports that you might not have thought about, but your audience has. You know it, the fans know it and we know it. It's the participation, being as close as possible to the athletes and the action that amaze people. While preparing ScoreFrame we made sure to include our impressive live trackers that present every incident from an event with our amazing animations. 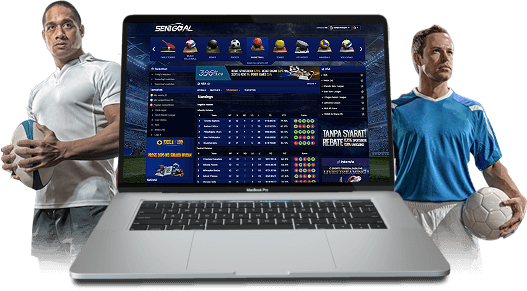 Not a single moment of the game will be missed by fans, who will be able to browse your website comfortably from wherever they are in the world.